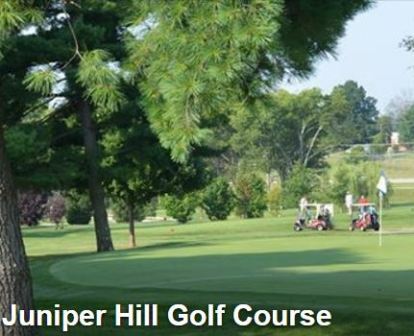 Weissinger Hills Golf Course, originally named Undulata Golf Course, is a Public, 18 hole golf course located in Shelbyville, Kentucky. 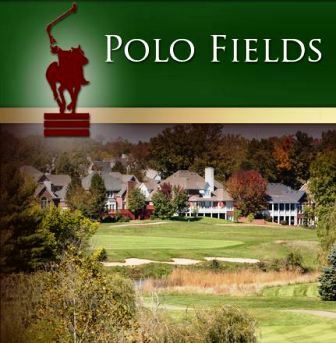 Situated just seconds off of I-64, Weissinger Hills is easily accessible from Lexington, Louisville and all of Central Kentucky. 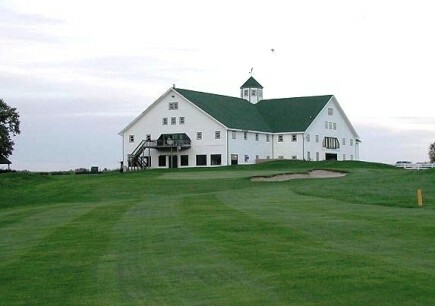 Weissinger Hills Golf Course was designed by Jack Ridge. Built in 1991. The city now owns the course. They have retooled a few holes over the last few years. Weissinger Hills Golf Course is well bunkered. 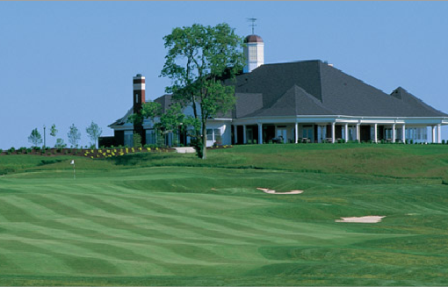 The course has narrow fairways, and large greens. 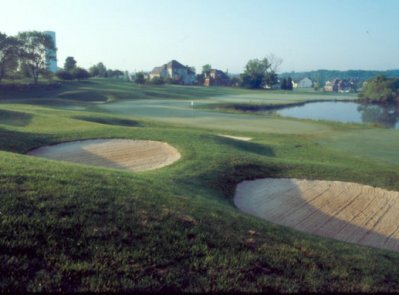 The course has five elevated greens, and water hazards (lakes) come into play on four holes. The signature hole is #2, a 470-yard, par 4, featuring an uphill fairway and a flat green. However, the four water hazards guarding the left side of this hole not only make it one of the most difficult holes on the course, but also one of the most scenic. 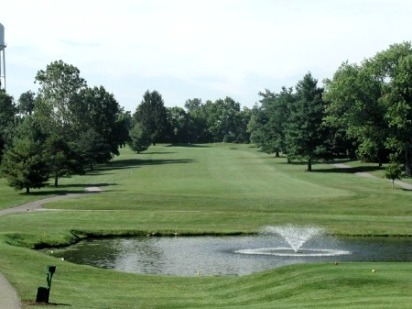 Weissinger Hills Golf Course is a par-72 course that plays to 6,534 yards from the back tees.